Liftopia’s “Cloud Store” is a white-label e-commerce solution where dynamic pricing isn't an afterthought. Since 2005, Liftopia developed and continues to improve the only e-commerce webshop solution with a revenue management model, data structure, and toolset explicitly focused on dynamic pricing. Our focus is to help our partners maximize online pre-sales, using variable/dynamic pricing, where pricing responds to demand and changes over time for every day of the season. Cloud Store is used by partners in the United States, Canada, and Europe. It's not if you offer dynamic pricing, its how. Contact Us to learn why Cloud Store is right for you. Why am I seeing "LTIBOOKING" or "ADY*LIFT TICKETS" on my credit card statement? You likely purchased ski lift tickets or other activity products from one of our partners using Liftopia’s e-commerce solution. Both LTIBOOKING and ADY*LIFT TICKETS represent charges by Liftopia or on behalf of our partners. I noticed "ltibooking.com" in the URL during checkout. What is "ltibooking.com"? LTI Booking is Liftopia’s e-commerce solution used by over 110+ activity providers, such as ski resorts. Many of these e-commerce stores have “ltibooking.com” in the website URL for at least part of their site. Email us at support@ltibooking.com , or call us at (800)-349-0870.  © 2005–2019 LTI Booking. All rights reserved. LTI Booking is powered by Liftopia, Inc.